The acronym DDF has been gaining momentum in the Canadian real estate industry since 2012, and rightfully so. The Data Distribution Facility (DDF) is a Canadian Real Estate Association (CREA) service available to REALTORs across the country. DDF exists to make real estate agents’ lives easier, by giving agents access to a national pool of listings and by automating much of the listing sharing process. Rather than spending countless hours online sharing listings in your community to your website and various 3rd party websites, just set up your DDF profile and every listing that belongs to you or that matches your criteria will automatically be pushed out to all 3rd party sites (ie. Zoocasa) and even to your personal site. If you’re a new agent, or thinking about becoming an agent, or even if you’re a seasoned vet who’s been thinking about employing the DDF service for your business or brokerage, these 10 tips from the Ninjas will help you understand DDF better and make an educated decision. If you have any questions after reading through, don’t hesitate to leave us a comment and we’ll get back to you right away. 1. It’s like IDX or Reciprocity, but different. Internet Data Exchange (IDX) and Reciprocity are commonplace terms and functions in the business of Canadian real estate. They facilitate the sharing of your listings with other real estate agents from your local Real Estate Board. DDF is very much the same – when you or your brokerage opt-in to DDF, you’re are basically signing a reciprocity agreement with every other brokerage across the country who has done the same. This drops all of those brokerage listings into the National Shared Pool of listings, accessible by all participants. 2. It’s only really valuable to agents outside of metropolitan areas in Canada. If you are a member of any of the following Real Estate Boards, you likely will not want to opt-in to DDF: REBGV, FVRB, CADREB, CREB, EREB, ARR & TREB. Members of these Real Estate Boards are already privvy to Reciprocity and IDX, and have access to viewing and sharing other agents’ listings in their region. DDF is wildly popular in smaller markets that don’t have their own MLS Reciprocity Program. Agents in markets such as Prince George, BC or Barrie, ON benefit the most, as they can now share their listings with their fellow agents through DDF. 3. Listings on 3rd party sites will automatically be updated. One of the most daunting tasks as a real estate agent is constantly posting your listings to different 3rd party sites. Heaven forbid your client wants to reduce the price of their listing… now you have to go through all those 3rd party sites and update the listing! If you’re a DDF participant, you don’t have to worry about this anymore. Updating your central listing will automaticaly update all of your listings on 3rd party websites. Overnight you can reduce time spent updating your listings considerably, simply by participating in DDF. 4. Tracking & Analytics allow you to make intelligent marketing decisions. Whether you choose to automate your listings to one 3rd party site or ten of them, your DDF dashboard will provide you with analytic data on each of the 3rd party websites’ separately. At a glance, you will be able to decipher which websites are working for you, and which require a bit of ‘fine-tuning’ on your end. Over time you will be able to boil this down to something of a science. Good observation is good marketing. 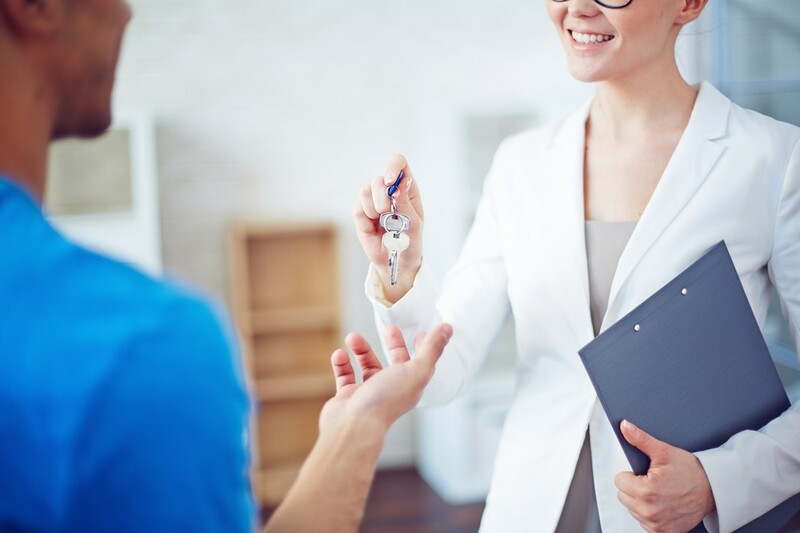 To err is human, and although somewhere deep down we all understand that, Canadians expect more-than-human results when it comes to buying or selling real estate. When you participate in the DDF program you are poising your brand for consistency. You will never need to worry that you forgot to share your listing to a 3rd party site because DDF takes care of it for you. People who are using Zoocasa, for instace, will always be served your listings without fail through DDF. DDF not only will save you time and energy, but it will also give your business yet another unique selling point when approaching prospective customers. You can now guarantee to clients that their listing will be live on numerous social media channels and 3rd party websites almost immediately, reaching thousands if not tens of thousands of people within the first 24 hours. If packaged correctly, DDF would serve as an excellent added-value feature to your business. 7. What if I have a listing that doesn’t want to be included in the National Shared Pool? If you’ve opted in or out of DDF, it means you are either providing all of your listings to all participants in the program… or you’re not. However, individual listings may be excluded from the program if this is expressly indicated by the seller of the property. 8. Your listings appear on participating franchisor websites. Apart from the National Shared Pool of listings, there is also a National Franchisor Pool. When a franchisor opts-in for DDF, their listings appear on other participating franchise websites. If you’re lucky enough to be working with a participating franchise, each of your listings will have the potential to be showing up on the most online spaces possible. Franchisor listings are not eligible for filtering (by condos, price, geo area, etc) and so they will display ALL other franchise listings. 9. According to CREA, these are the ways that DDF benefits REALTORs. 10. RealtyNinja is fully integrated with DDF.